Reuniting for the first time since Clouds of Sils Maria, Kristen Stewart and director Olivier Assayas are back this year with Personal Shopper, a spooky French thriller that places Stewart in the role of Maureen, a 20s-something woman who makes ends meet by catering for the fashion needs of an aloof celebrity. 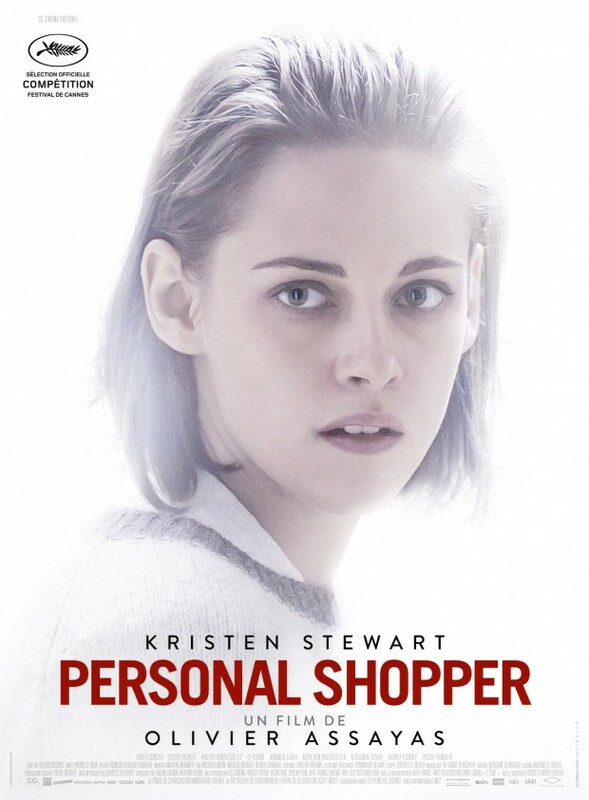 Carving out a life for herself in the French capital of Paris, today’s first trailer for Personal Shopper charts Stewart’s gradual discovery of a ghostly entity – one believed to be that of her dead twin brother, who passed away a few months earlier. It’s an intriguing spin on your standard ghost story, with the film’s producer Charles Gillibert telling The Guardian that it is really Assayas’ stylistic tendencies that set Personal Shopper apart. Personal Shopper didn’t make a great first impression at Cannes over the weekend, after being heckled with boos from those critics attending its worldwide premiere. Alas, that could very well be an indicator that Stewart and Olivier Assayas have cooked up a divisive sleeper hit, though we’ll find out for sure when the taut French thriller drops via IFC Films later in 2016.